This is a Northwoods paradise! With its many updates and amenities you won't have to worry about maintenance-just come & enjoy all this piece has to offer! With 28 acres, a guest house, pool house, gym & bunk house you will have enough room for your friends&family! Take a dip in the lake or private pool in the summer & take your pick of fireplaces to curl up next to in the winter! 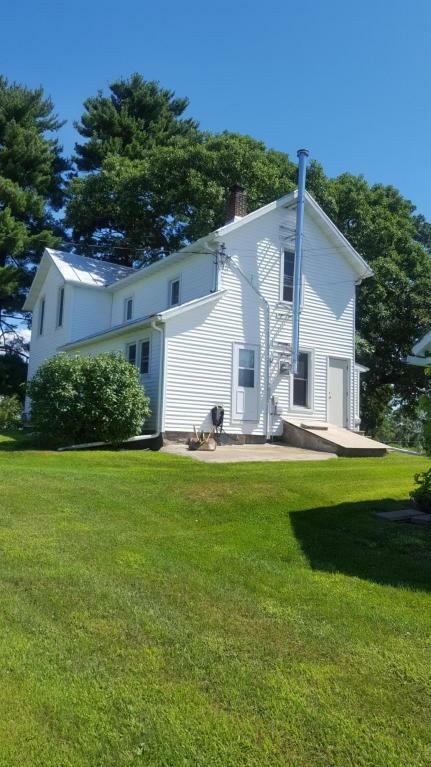 This place truly has it all & is a one of a kind piece of history on Long Lake. Did I mention the wrap around views? 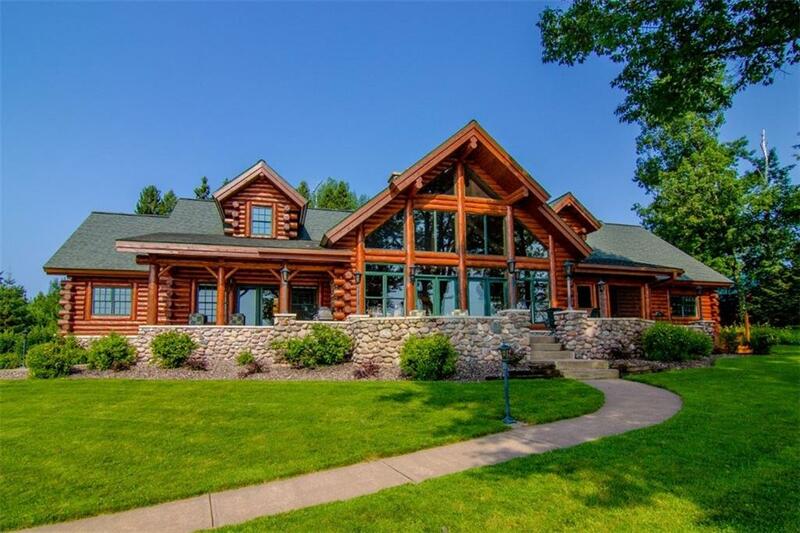 Private Luxury Western Wisconsin home with adjacent acreage offered on the shores of beautiful Pokegama Lake. Enjoy over 12, 000 SF of carefully planned design, modern technology upgrades, exeptional craftsmanship and luxurious amenities throughout. 2 hours from Minneapolis and 5 hours from Chicago. Almost 50 acres with 644 ft. of western view shoreline.